Naga dosha also known as Sarpa dosha is different from Kaal Sarp Dosha in many ways. 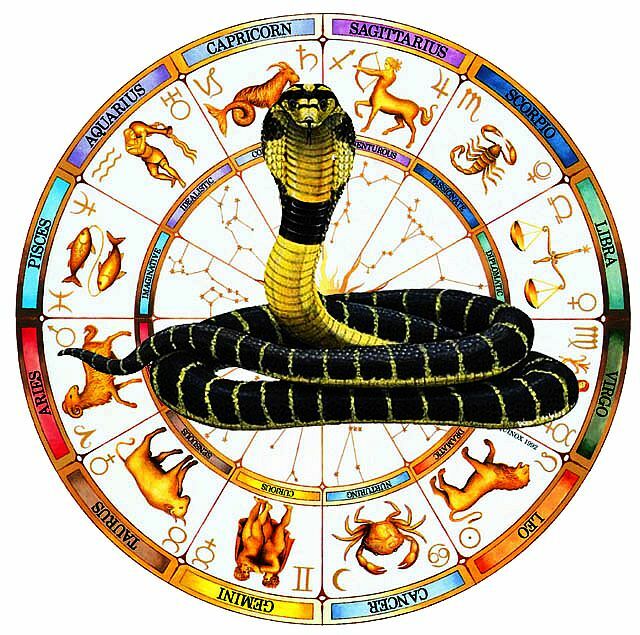 The Dosha happens due to rage and extreme anger by the God of Serpent. Rahu is said to be the head and Ketu as tail of the Sarpa. Rahu shows his unlimited want, hunger and chaos while Ketu shows how to overcome things or Moksha. Rahu gets disturbed when one exploits the environment or nature. Serpents are very powerful energy and the protectors of the natural spirits. •	Rahu female natives are fond of cleanliness. They love to spend on their high life style. They feel attracted towards men even after marriage. Male natives are selfish and sensual. They can flirt to every kind of women. They love travelling. •	Ketu female natives are very independent and self-made. They lose their partner early either by divorce or becoming a widow. Male natives are religious and philosophical. They are not loyal to their partners. They get attracted towards divorcees or widows. When not all body parts get cremated together. When a person expire in an accident, bomb blast, suicide, murder or poisoning. If ancestors kill an unborn child. Black magic done by forefathers. • Organize a Naga Parihar pooja on RaguKaalam for reducing the effects of Nagadosha. •	Chant "Om Namah Shivaya Namaha" or " Dosha Nivarana Mantra", 108 times daily. •	Worship sarpa idols ( five headed ) on Tuesday and Saturday for 18 wweks. •	Keep peacock feather at home. •	Read Mahabharata on the day of Naagpanchami. •	Wear rings made up of five metals suggested by astrologer. • Do not orgainse any pooja on fasting days. Like ekadasi, shivaratri, ashtami, gokulashtami, etc..
• Pooja should be done on auspicious days only. •	Girls should not enter Nagatemples if have monthly dates. •	Do not do pooja near monthly date females. •	Women who are pregnant should not go to NagaTemples..